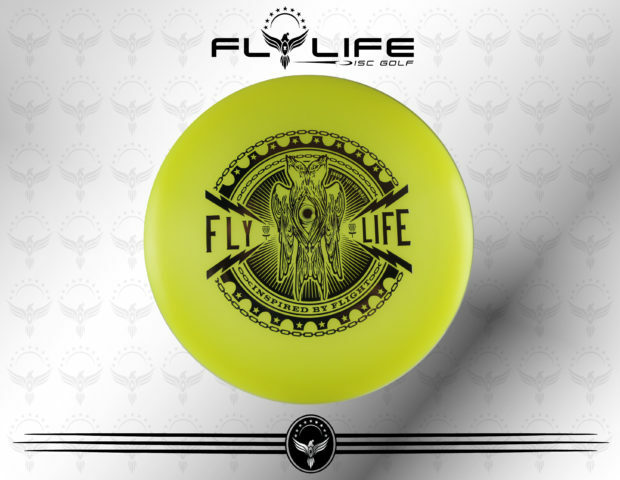 Fly Life is teaming up with daredevil discs to bring you some new plastic. 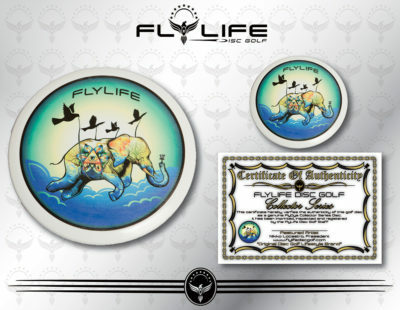 We aim to bring you the best disc golf art in the world in hopes this creative disc inspires you achieve your very best. 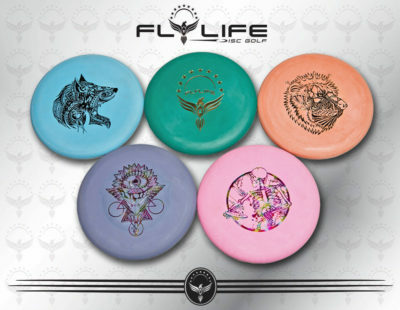 Check out our full line up of daredevil discs. Our line up of dare devil discs, includes, everything from putters, midranges, drivers and ultimate catch discs. We have Dare Devil Discs with FlyLife hotstamps available. 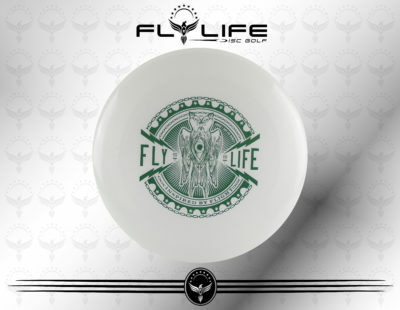  Designs: Fly Life Mystic Bird Hotstamp.